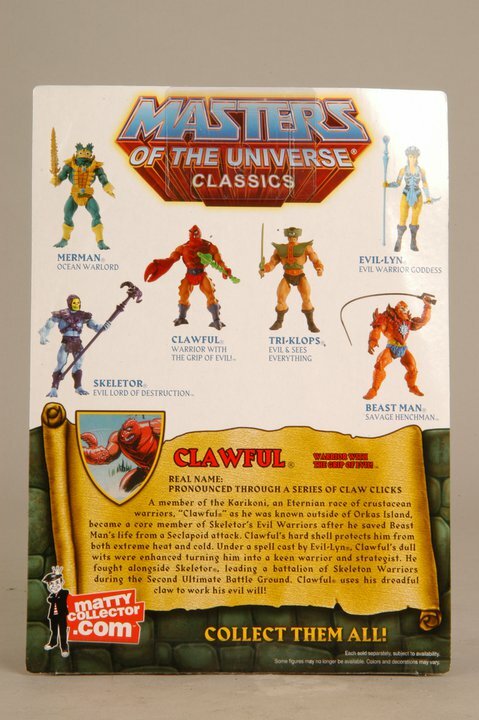 MattyCollector has updated their facebook page with images of the front and back of Masters of the Universe Classics Clawful in package, including the bio. 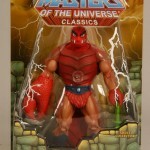 Click the thumbnail for the full images. 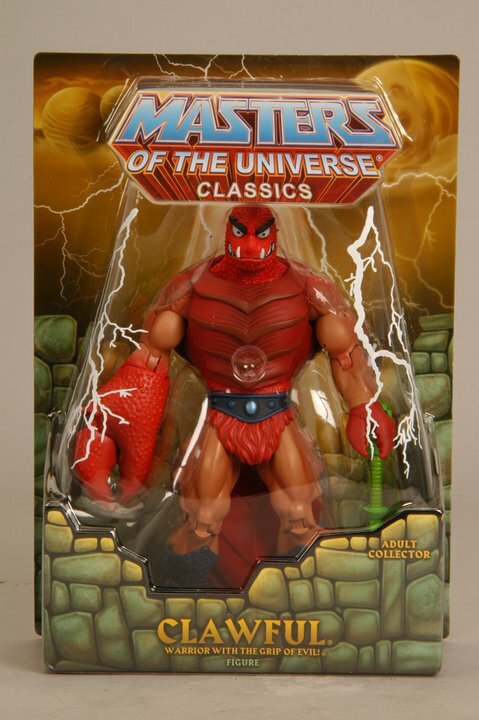 You can share your thoughts on this and other Masters of the Universe Classics figures in our Masters of the Universe Toys Discussion forum.